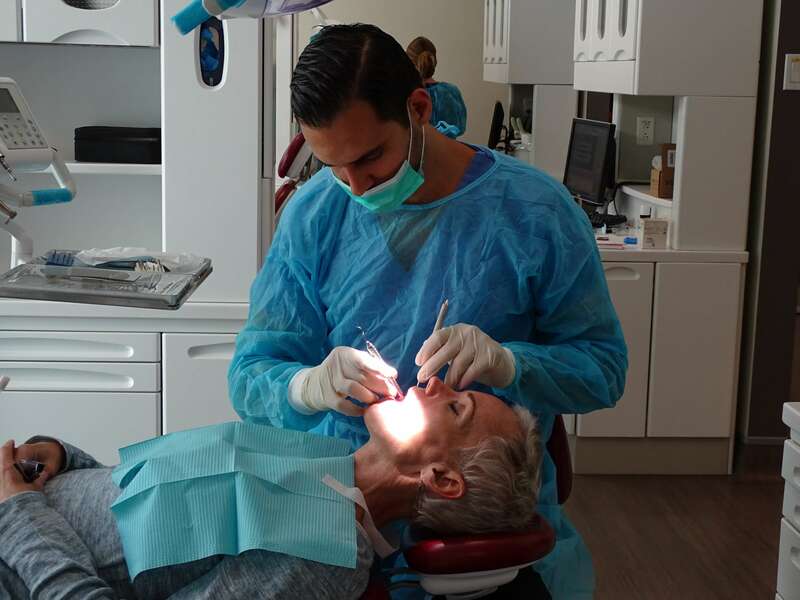 Dental implants are specially designed screw made of biologically compatible material that is placed into the upper and/or lower jawbone to replace missing tooth. 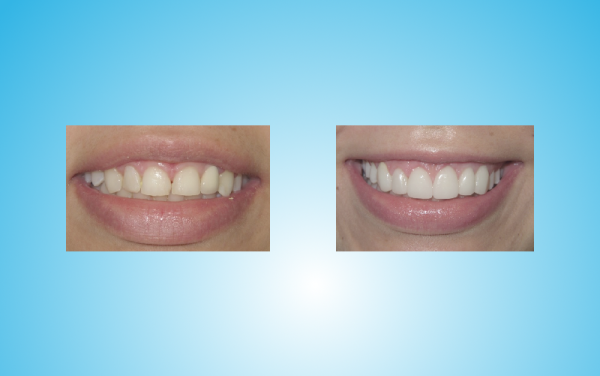 Implants are the closest you can get to natural teeth. 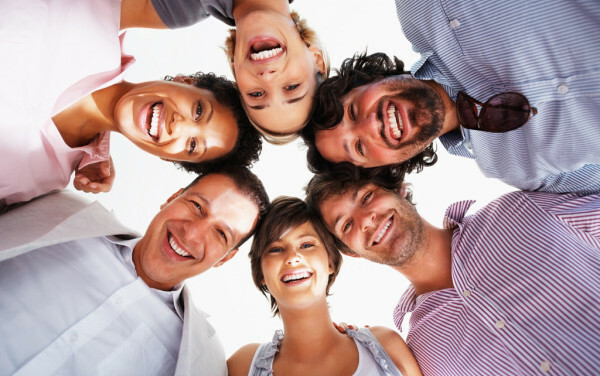 They can be used to replace an individual tooth, multiple teeth or the whole maxilla or mandible, implant supported bridge or denture containing multiple teeth. 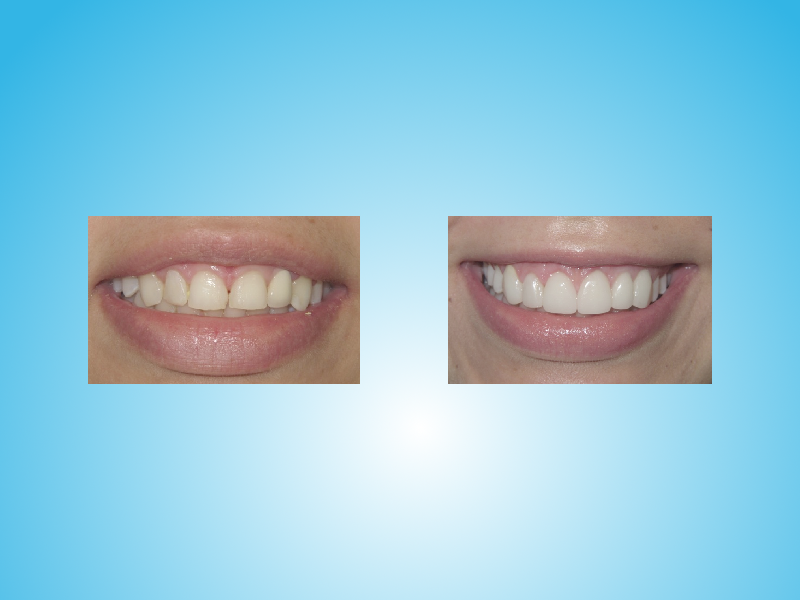 Dental implants are the only dental restoration option that preserves and stimulates natural bone. Also, they allow you to keep your teeth where they belong and prevent adjacent teeth from being compromised, destroyed or damaged. 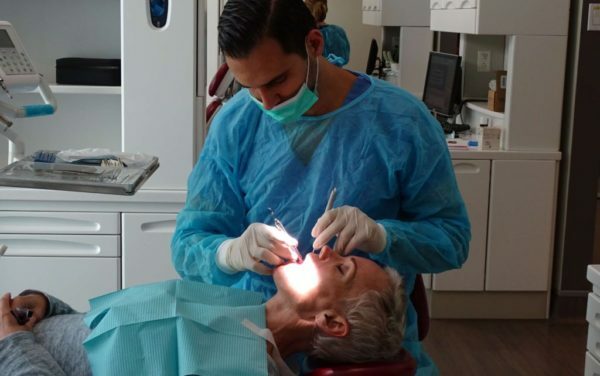 Dental implants improve vital processes such as eating, chewing, smiling and talking, giving you multiple functional and psychological benefits. Dental implants are made of titanium which is a strong, lightweight metal, and it’s a biomaterial that osseointegrates. 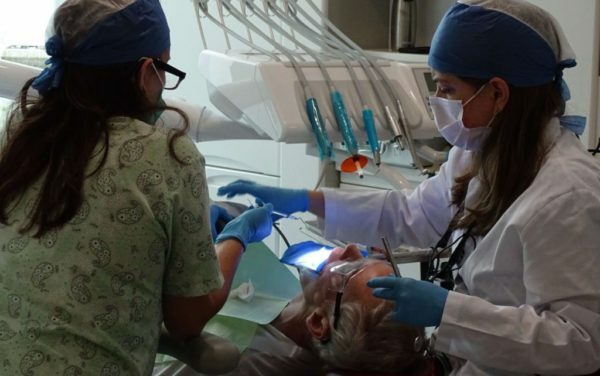 Osseointegration is a process in which the jawbone grows around the implant and holds it on place; the implant fuses with your natural bone to form a strong and long lasting foundation. It may be several months before the implant is completely integrated into the bone. 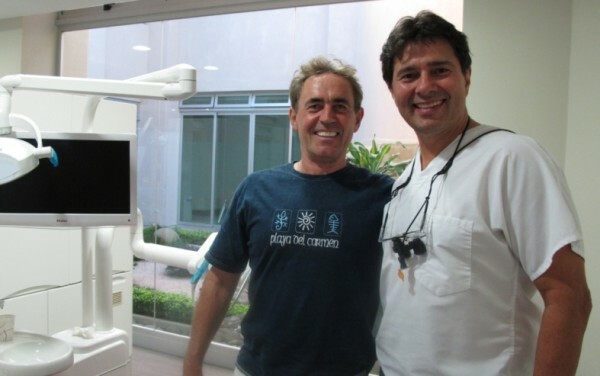 Dr. Mario Garita had placed more than 30,000 implants in the last 25 years using top ranked implant brands such as Zimmer, Nobel Biocare, 3i Biomet, Bio Horizon with a success rate over 98 percent. 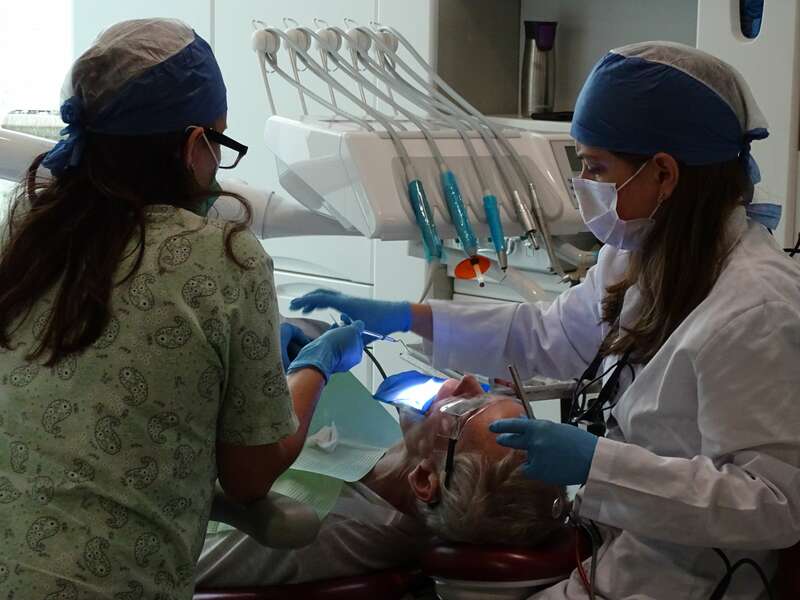 At Mario Garita Dental Clinic we are committed to provide you with the most advanced implant technology and prosthetics available today based on expertise and experience. Implants brands: Zimmer, Nobel Biocare, 3 I Biomet, Bio Horizon.